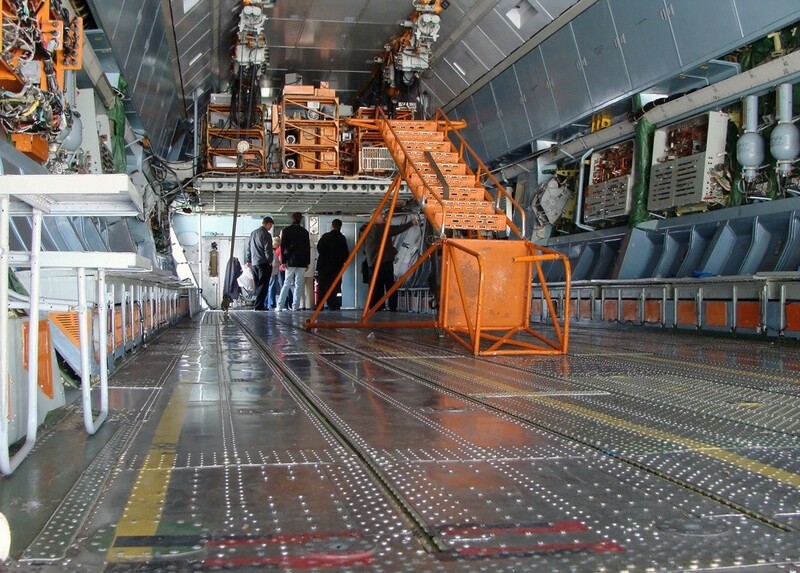 In August, within the programme of ground tests of the AN-178, tests of loading/unloading of light wheeled self-propelled vehicles were performed. The tests were performed using three HMMWVs М1097А2. The designed characteristics of driving the vehicles in and out the cargo cabin, their accommodation and lashing inside the cabin. «At present, certification tests of the AN-178 is one of the main tasks for our enterprise. We are testing the aircraft in accordance with requirements of European CS-25 norms. We have firm orders for delivery of 10 such airplanes to airlines of Azerbaijan. Works on the aircraft series production was launched at ANTONOV Series plant», – said Oleksandr Kotsiuba, President of ANTONOV Company. Until today the AN-178 performed about 100 flights with total duration of 160 hours. Nowadays, the aircraft is preparing to continue flight tests. Besides, it is planned to conduct tests of loading/unloading containerized and palletized cargoes. 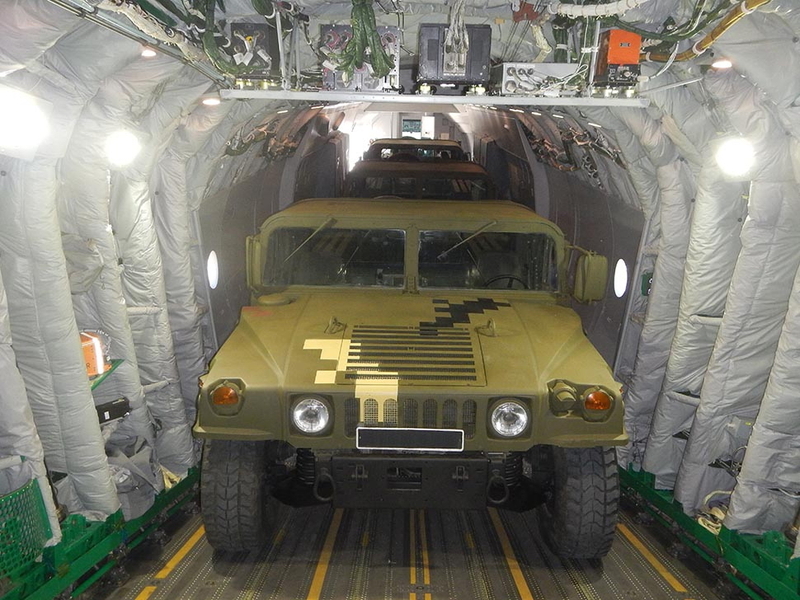 On January 15, 2015 delegation of NATO headed by Patrick Auroy, Deputy Secretary General of NATO, visited Antonov Company. Dmytro Kiva, President – General Designer, presented the enterprise possibilities in directions of development, testing and production of aircraft and modern programs to the guests. 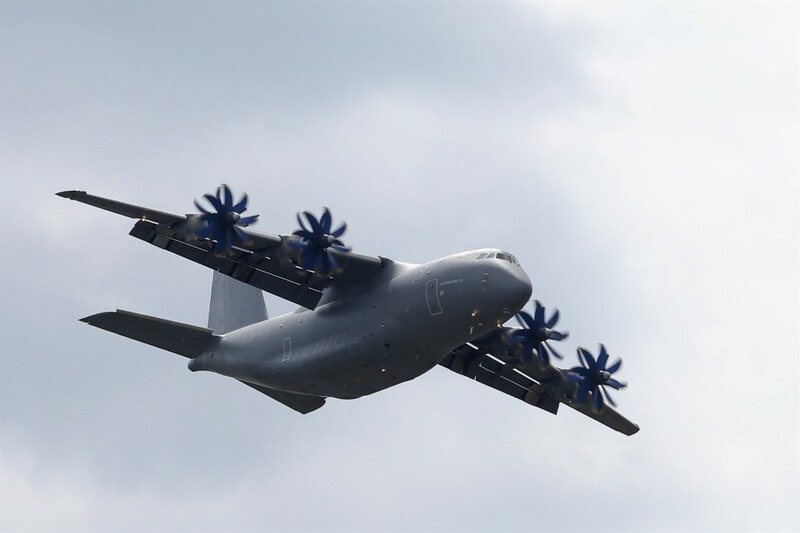 He also named a number of Antonov’s initiatives on extending cooperation with countries of NATO and EU. 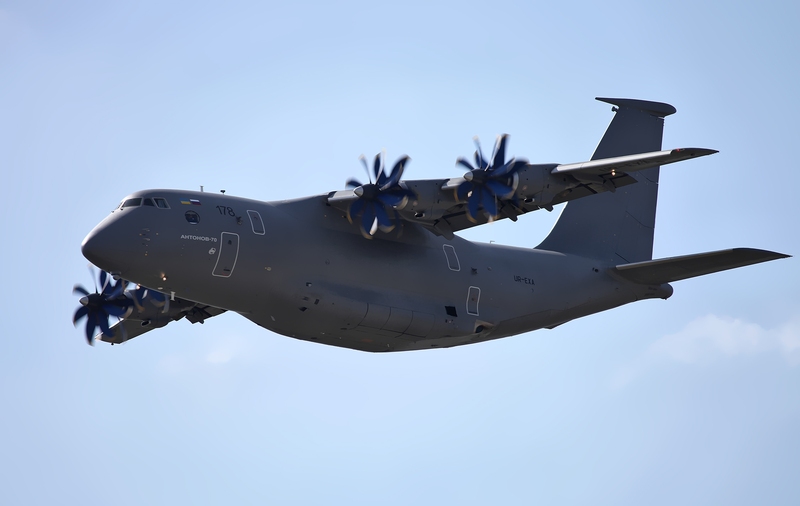 Taking into account experience of successful interaction on the SALIS (Strategic Airlift Interim Solution) program on performance of strategic air transportations, Antonov suggests joining efforts on development of military transport aviation. The following programs can become a base for it: the AN-70 military STOL (Short TakeOff and Landing) transport, the AN-178 new transport that can be considered as an effective replacement of the C-160 European twin-engine turboprop aircraft, joint development of the AN-148/AN-158 new special purpose variants, and further modernization of the world-known AN-124-100 Ruslan. 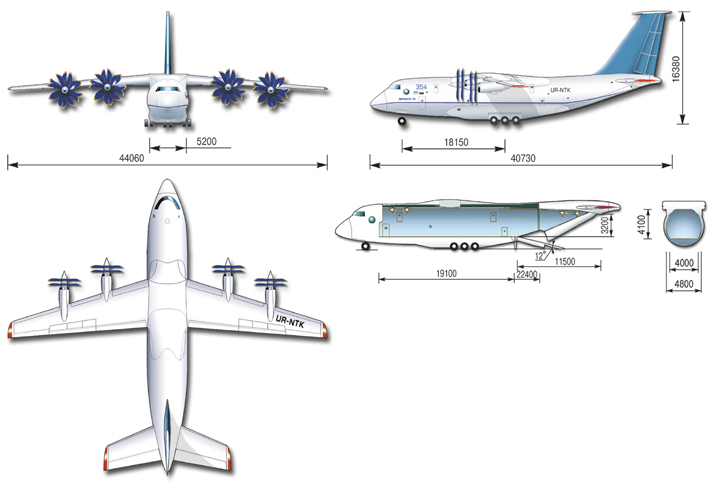 Within realization of the Open Sky international program a special purpose aircraft, based on the AN-148, is suggested to be used. It will be able to perform observation flights with visual, photo and apparatus information gathering. It will have equipment of observation on-board complex, working places of operators and international observers. Besides, in order to perform tasks of Euro-Atlantic Disaster Response Coordination Centre a special squadron of the AN-32P multifunctional was suggested to be used. In particular, they can provide delivery of humanitarian cargoes (medicaments, products, clothes, etc.) to the necessary place, evacuation of injuries, firefighting. The AN-32P proved efficiency, economy and reliability in operation under conditions of hot climate and highland, during firefighting in Spain, Portugal and Ukraine. The AN-70 aircraft belongs to a new generation of the short takeoff and landing tactical military medium transports. AN-70 is extremely required by army. This aircraft is capable of solving qualitatively new tasks beyond possibilities of previous military transports. It was proved by the wide programme of the Joint State Russian Ukrainian tests, main part of which had been completed. 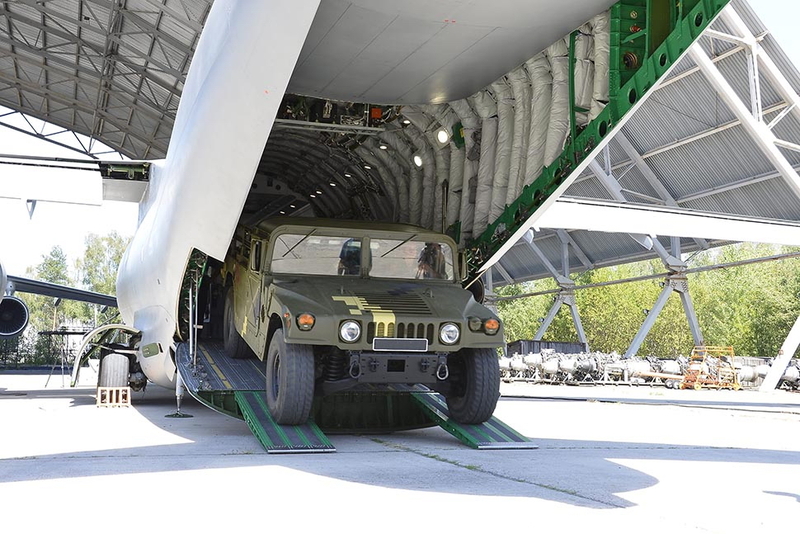 AN-70 can transport almost any item of aeromobile military and engineering vehicles used by armies of the world and to deliver them to poorly equipped unpaved runways directly to the destination. On this ability, AN-70 surpasses all the existent airplanes. AN-70 can perform the typical transport mission (transportation of 20 t payload at a range of 3,000 km) from unpaved airfield of 600-800 m length only. There is no other airplane with such ability. Taking into account all likely possibilities it is possible to come to conclusion that the AN-70 STOL capabilities as much as twice reduce both the number of aircraft required for the mission and the cost of the operation. According to the design estimations, AN-70 can be operated from/to elevated airfields placed at altitudes up to 3,000 m over sea level. In comparison with the analogues aircraft, the AN-70 can perform air dropping of cargoes and parachutists with twice less scatter and its crew can guide the aircraft to the calculated touchdown point with a pinpoint accuracy. Four D-27 engines with SV-27 counter-rotating propfans ensure a high cruising speed and 20-30% fuel economy in comparison with modern turbojet airplanes. The built-in aerial delivery system ensures autonomous loading/unloading of a wide range of cargoes and their air dropping. The onboard loading equipment consists of four overhead rail electric motor hoists and two onboard electric winches. At customer request, the aircraft can be equipped with easily removable upper deck or roller conveyer to automate container-handling operations. 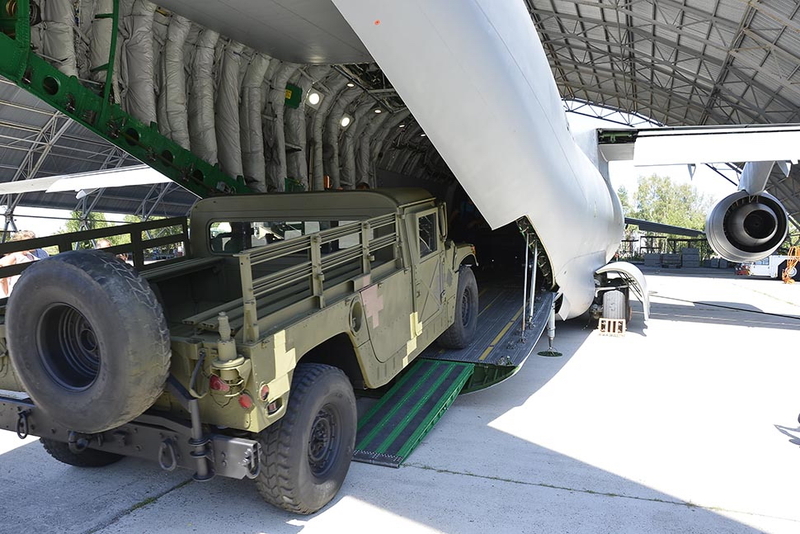 Onboard monitoring and diagnostic systems make possible the autonomous operation of the AN-70 aircraft from poorly equipped airfields without the need for any special ground facilities. 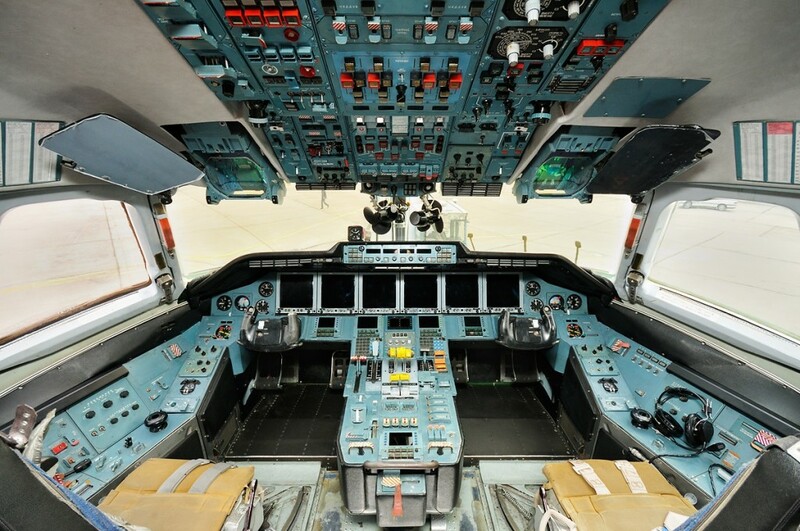 Aircraft maintenance is based on the «on-condition» strategy. The AN-70 is fitted with modern electronic equipment and systems of fully digital control. The AN-70 is competitive enough as for the airframe and power plant characteristics as well as airborne system. The first production AN-70s constructed at Antonov Serial Plant will have modern configuration of electronic equipment. Quantity × power 4 × 10,300 kW/14,000 h.p. 4 × 10,300 kW/14,000 h.p. Crew 3-5 pers. 3-5 pers.